Loch Garman Comhaltas is on the march! 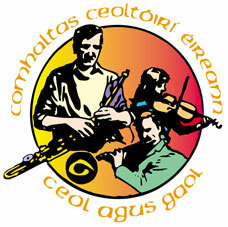 The Final of Scór na nÓg Laighean takes places at National Opera House, Wexford on Jan 14. Take a bow Mr President!